Sea Change, Beck's previous release, was the sort of album rock journos love: an ambitious song cycle whose thoughtful lyrics could be quoted in reviews to demonstrate the tunesmith's blossoming artistic maturity. As a result, the disc received rapturous notices, even though the music on it was so drearily monochromatic that listening to it from start to finish was a stone drag. 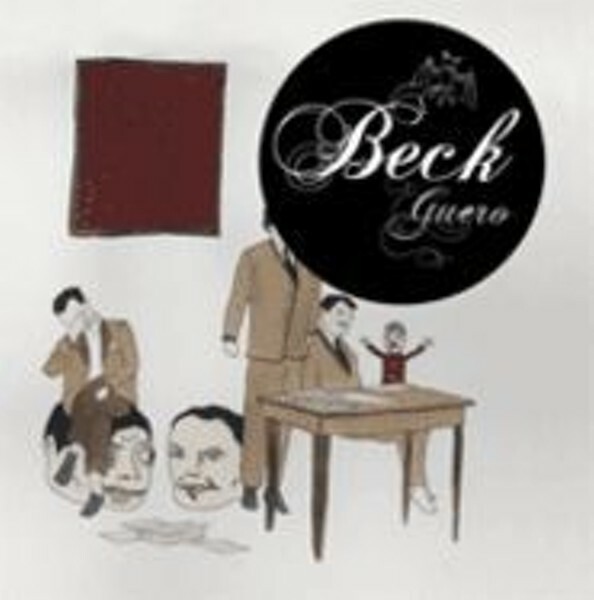 Guero, on the other hand, will almost certainly receive less acclaim, since Beck's decision to reunite with the Dust Brothers (who produced Odelay, his most popular disc) smacks of commercial calculation. Nevertheless, the CD is infinitely more enjoyable than its predecessor, if only because it provides plenty of sonic variety. The relatively rocky "E-Pro," the cut-and-pasted "Qué Onda Guero" and the overtly dopey, vocoder-infused "Hell Yes" are familiar but entertaining, while "Missing" and "Broken Drum" mate the seriousitude of Sea Change with stronger hooks and grabbier, more captivating arrangements. Granted, most critics probably won't agree. But what the hell do they know?